As long as I can remember, I have always loved…. Hello, Fabulous! Welcome to my site! Thank you for coming! You’re not here by coincidence. 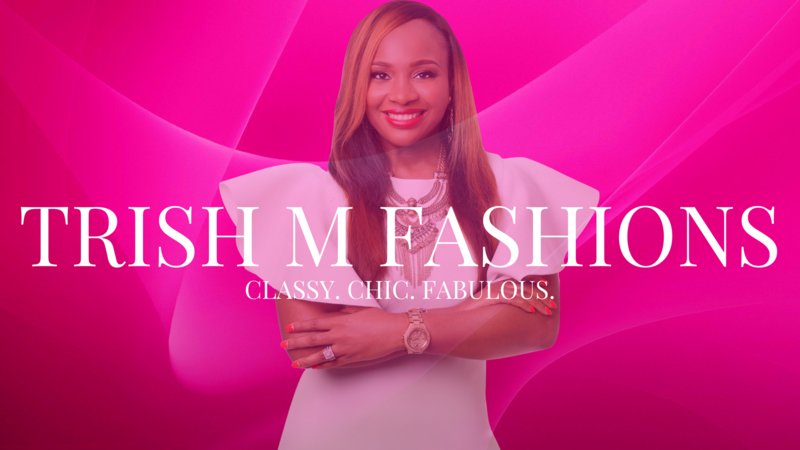 You’re here because it’s a part of your divine destiny to connect with me and go to the next level of all things fabulous in your life- spirit, soul, body, and business. You choose! We’re ready to help you get where you need to be! Trish M is anointed for such a time as this to help build up the body of Christ like never before! 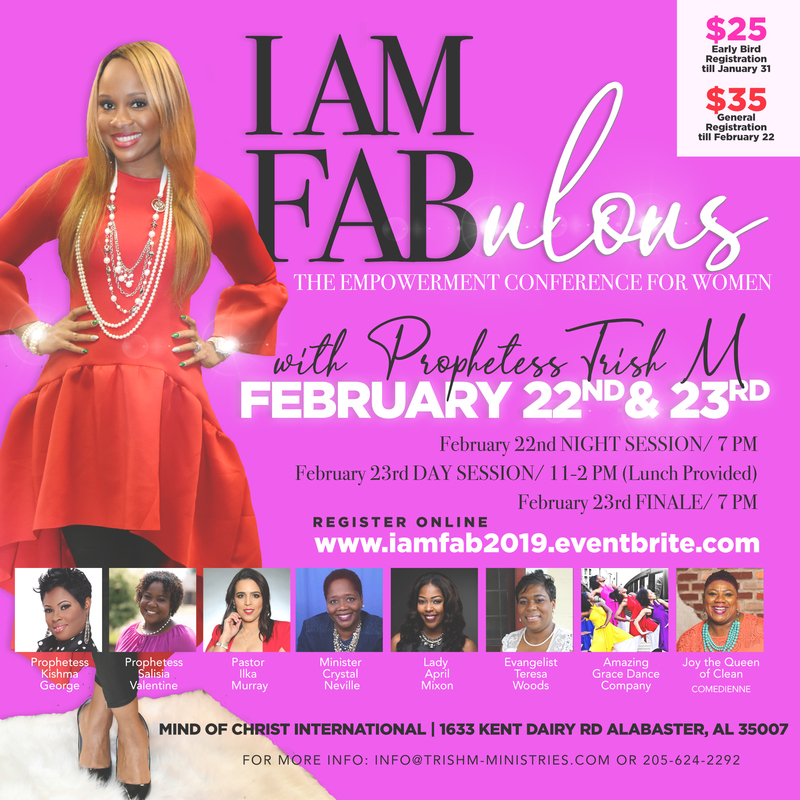 Author, entrepreneur, motivational speaker, life coach, blogger, TV, and radio personality….you name it, and God has anointed her to do it! Her heart and passion is to see the body of Christ walk in purpose, walk in destiny, walk in all things FABULOUS according to the word and will of God! There’s no reason to miss out on what God is doing. Trish M believes that we have to position ourselves for greatness! She intends on helping the body of Christ do just that! Trish M has developed programs that will help up-build kingdom leaders and kingdom financiers! 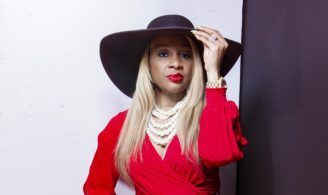 Her Coach Me Fabulous program offers unique and innovative programs for the everyday “man, woman, boy or girl”. It’s a movement that people from all around the world are embracing and taking part in. You are sure to receive motivation and inspiration on how to overcome fears and be the absolute best leader that you can be. 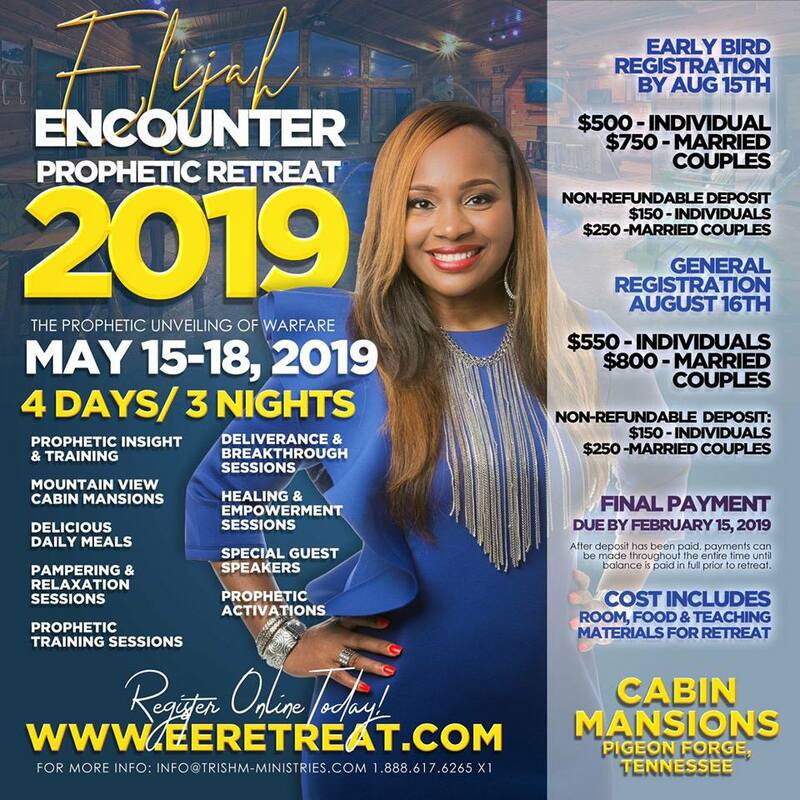 Her FabLife Prophetic Training program helps people gifted in the prophetic to develop and cultivate their gift so they can hear from God like never before! Her Fabulous CEO program takes entrepreneurship to a whole new level! Coached by the “Fabulous” Specialist herself, this program provides information that could take your business to a fabulous new level! Trish M gives you the secrets, systematic strategies, and tricks of the trade that took her company from making $125 to well over 6 figures within 1 year! Yep, you’ve definitely come to the right place to get what you need for next level success when it comes to your Spirit, Soul, Body, and Business! It’s a movement! Don’t delay! Join us today! Check out what's to come at Trish M Enterprises! 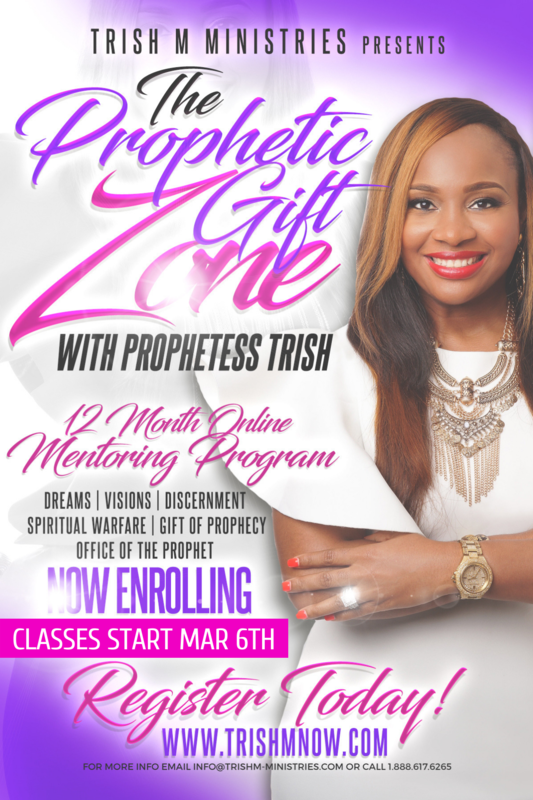 Check out why the Prophetic Gift Zone is just the place for you!! !